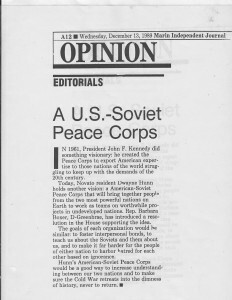 In 1989 the Marin Independent Journal gave this Editorial endorsement to the American Soviet (or United States-Soviet) Peace Corps Proposal. 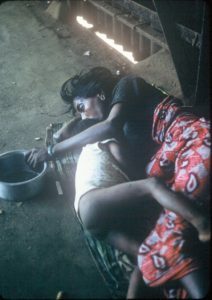 IN 1961, President John F. Kennedy did something visionary: he created the Peace Corps to export American exper­tise to those nations of the world strug­gling to keep up with the demands of the 20th century. 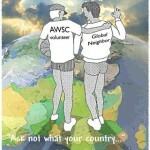 Today, Novato resident Dwayne Hunn holds another vision: an American-Soviet Peace Corps that will bring together people from the two most powerful nations on Earth to work as teams on worthwhile pro­jects in undeveloped nations. Rep. Barbara Boxer, D-Greenbrae, has introduced a reso­lution in the House supporting the idea. The goals of each organization would be similar: to foster interpersonal bonds, to teach us about the Soviets and them about us, and to make it far harder for the people of either nation to harbor hatred for each other based on ignorance. Hunn’s American-Soviet Peace Corps would be a good way to increase understand­ing between our two nations and to make sure the Cold War retreats into the dimness of history, never to return. 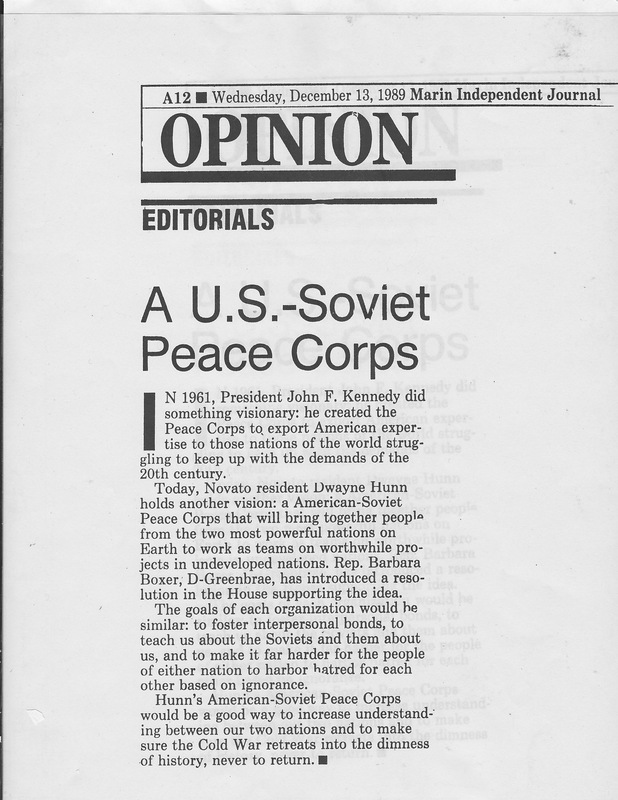 Click & read: United States-Soviet Peace Corps IJ-editorial-ASPC89 as pdf.